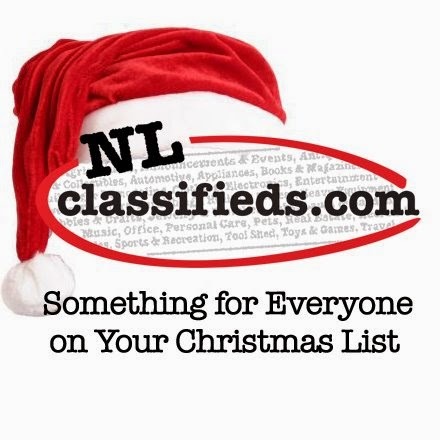 NL Classifieds: NL Classifieds Christmas Advent Calendar Winners! Each day we are announcing a winner and here is where we will publish that on-going list of lucky contestants!! Check back everyday to see if you've won! December 15: Sarah Heath Engram: A Christmas Turkey for Sarah and her family! 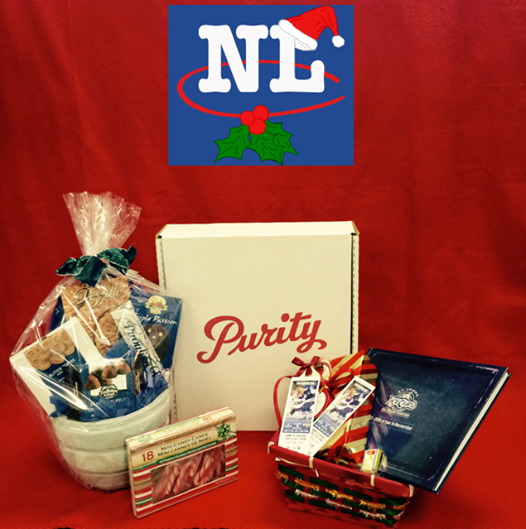 December 24/25: Donnika Wadman: St. John's IceCaps Tickets Jan 6th Game & 2013-2014 A Year to Remember Yearbook, Purity Factories Gift Package, a Sweet Delight Decorative Chocolate filled Planter, Christmas candy cane package, box of Christmas chocolates, NLC Mug, NLC winter toque, NLC baseball hat, NLC drawstring bag, NLC notebook, NLC colour changing cup, NLC magents, NLC pens & NLC light/whistle! We want to thank everyone who made the 1st NLC Advent Calendar a huge success and a ton of fun!! We hope you enjoyed our countdown as much as we did. 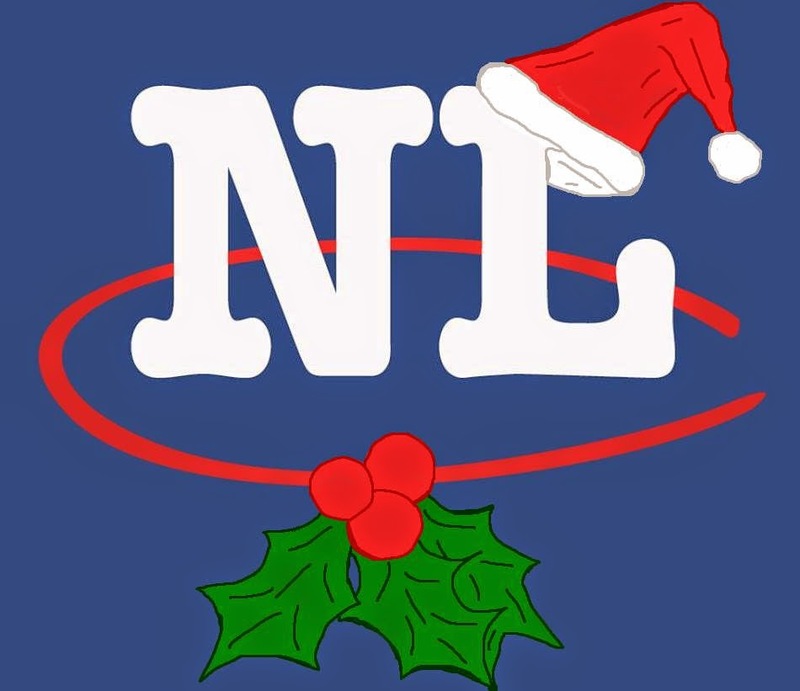 We look forward to seeing you on www.nlclassifieds.com and hearing from you on our social media channels - you are all the best! !